'Wine not' indulge your sweetheart this Valentine's Day. AUSTIN, Texas — A fancy dinner date coupled with some vino sounds like a win for Valentine's Day. 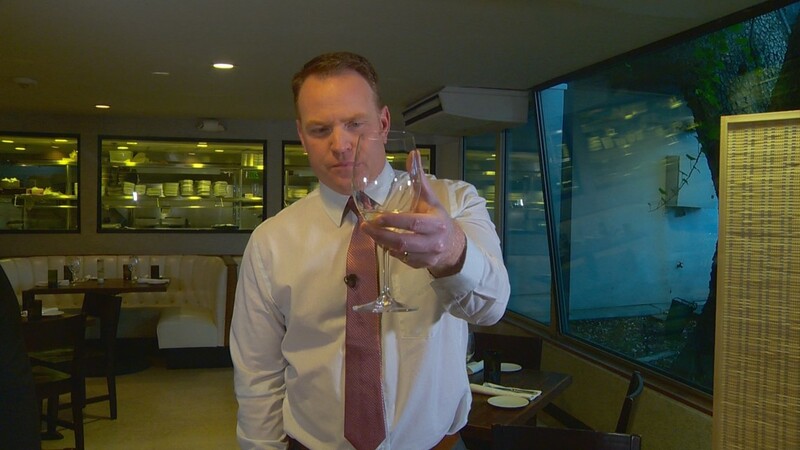 While you peruse the menu, chances are you might meet the restaurant's sommelier. 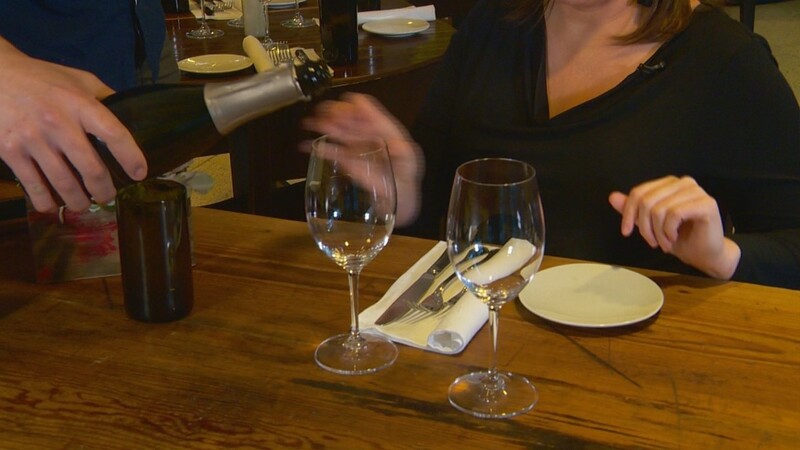 That's the person who specializes in all aspects of wine service as well as how it pairs with your food. 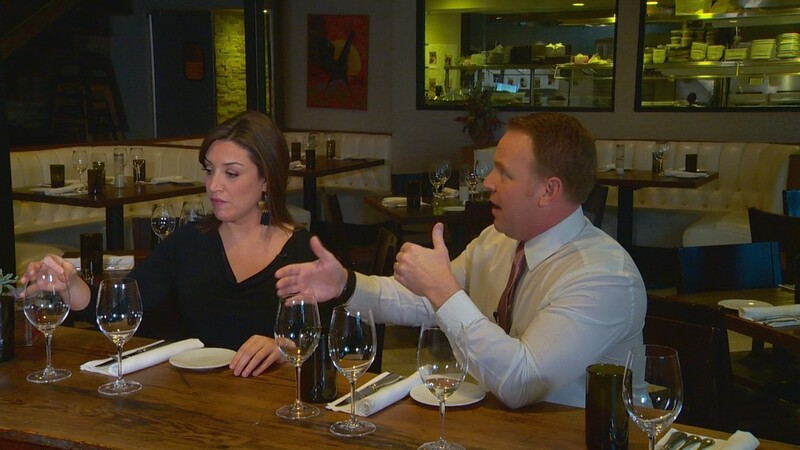 KVUE's Bryan Mays and Yvonne Nava wanted to take a crack at this profession and paid a visit to Olive and June, an elegant restaurant located at 3411 Glenview Ave. These days you'd be hard pressed to find someone who doesn't like wine. 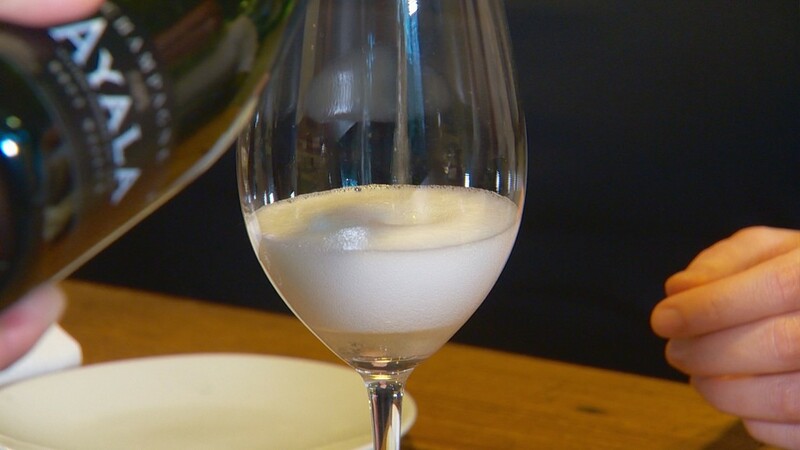 In general, it seems people are starting to educate themselves about vino a bit more. Why is it more valuable to have a wine that's older? Why don't you typically chill red? There are so many questions. Beverage director, Joseph Rendon of Olive and June, does a lot of research for his job. "When you tell people what you do for a living they probably say, 'man I would love to do that,'" Bryan said. 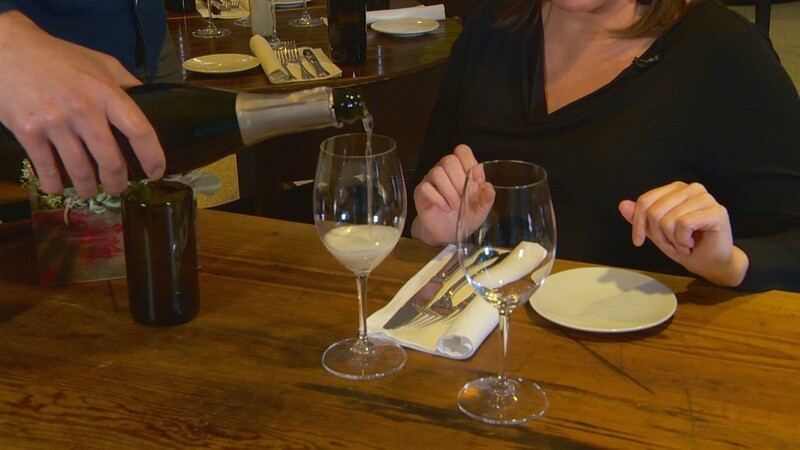 It's Valentine's week and sommeliers all over Austin will no doubt be busy. Rendon's job involves buying all the restaurant's wine and putting together an impressive wine list. Again, that requires knowing your inventory. "What's your most expensive bottle of wine? Bryan just wants to see it," Yvonne joked. 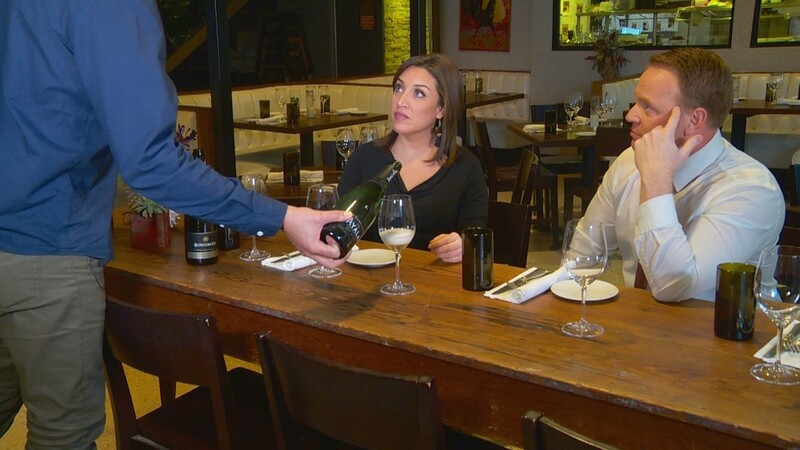 A sommelier gives customers the gift of guidance. You help them pick the wine they'll like most. 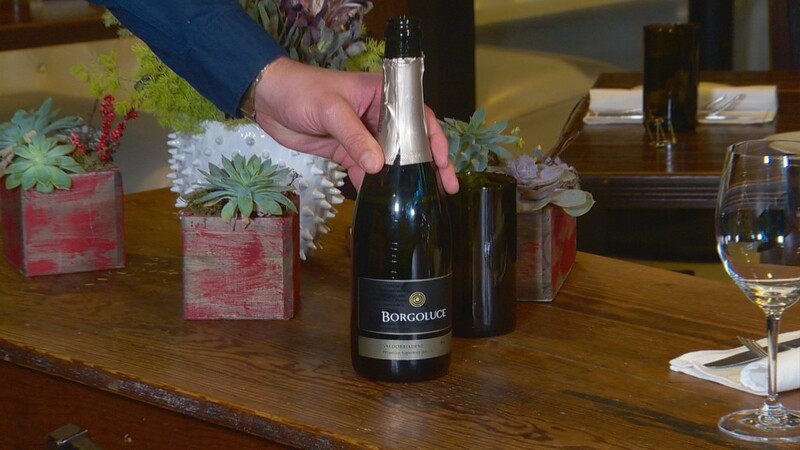 Aside from Prosecco, we sampled the champagne and went over serving techniques. After a few lessons we took a short quiz to see if we really digested the information. See for yourself how they did.